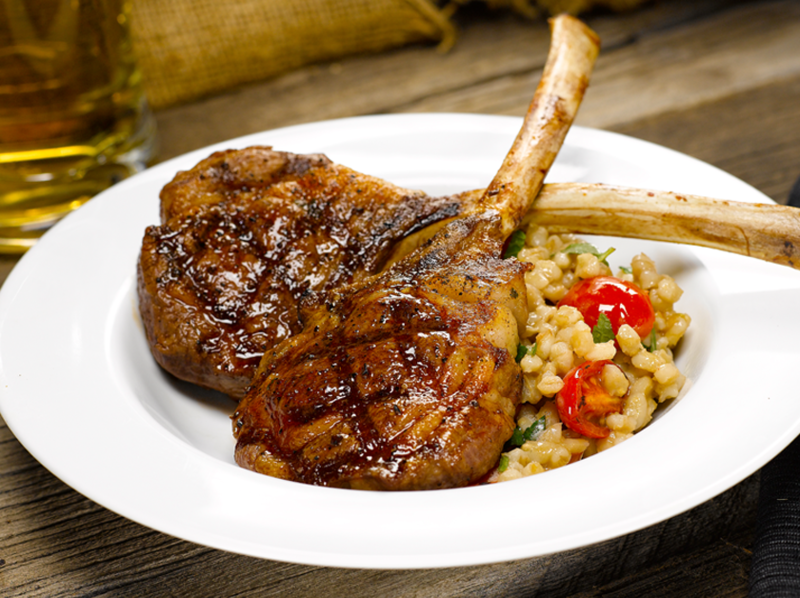 These tender, juicy Lollipop Chops are a favorite way to eat lamb – on a stick! Bring out the rich, unique flavor by cooking on the grill. Serve as a savory, fun appetizer or as a beautifully presented main course.